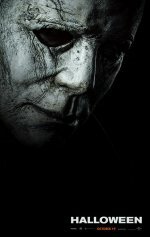 Picks up at the exact moment the first movie stopped and follow the aftermath of Michael Myers murderous rampage through the eyes of heroine Laurie Strode. 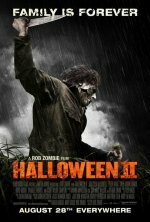 The sequel to Rob Zombie's 2007 reinvention of the John Carpenter horror classic. 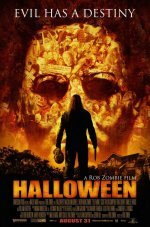 changed the title from "H2: Halloween II" to "Halloween II"